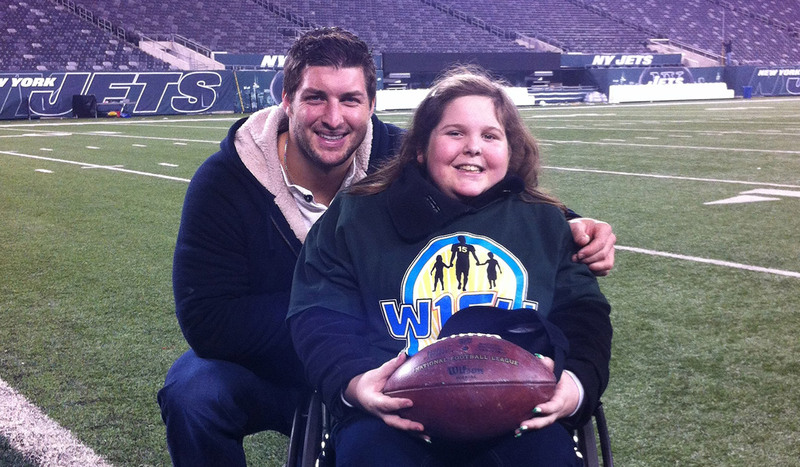 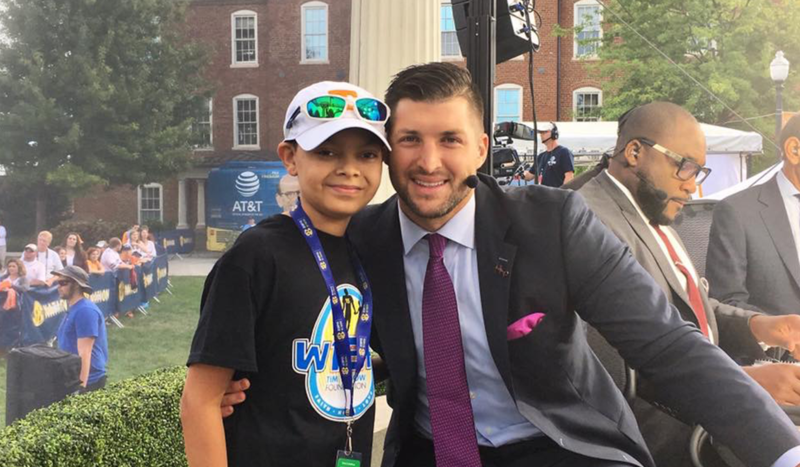 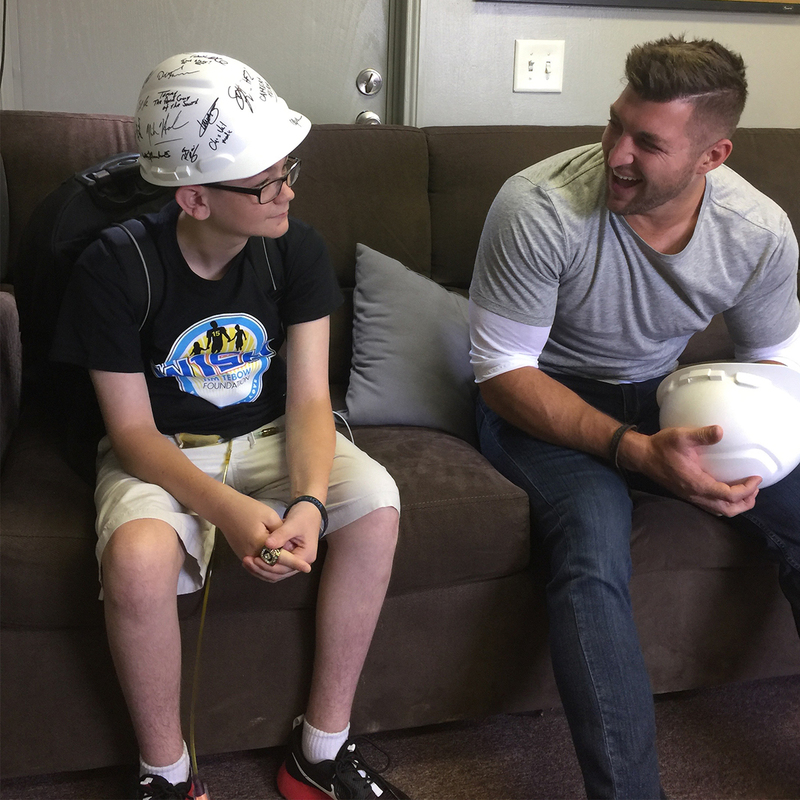 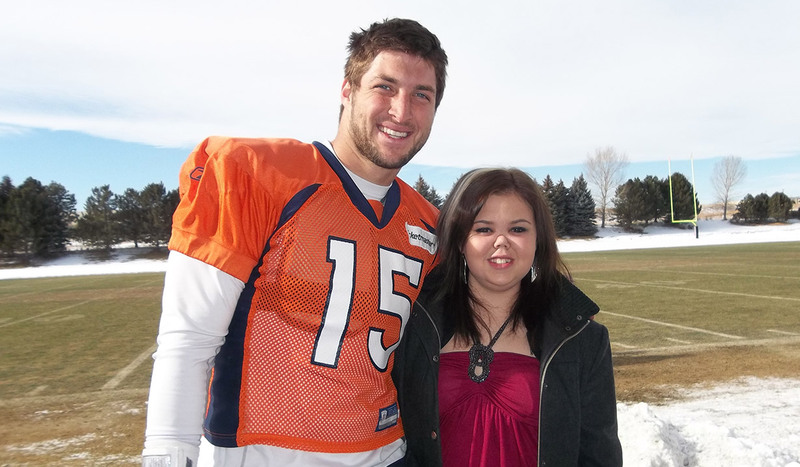 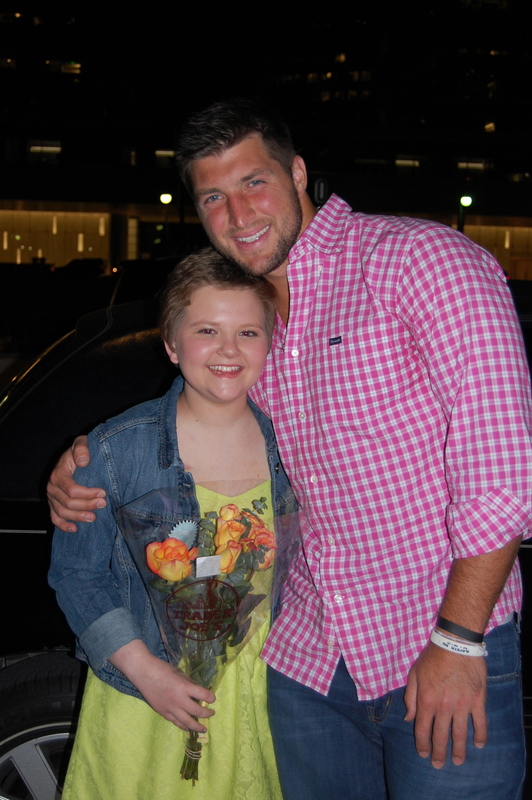 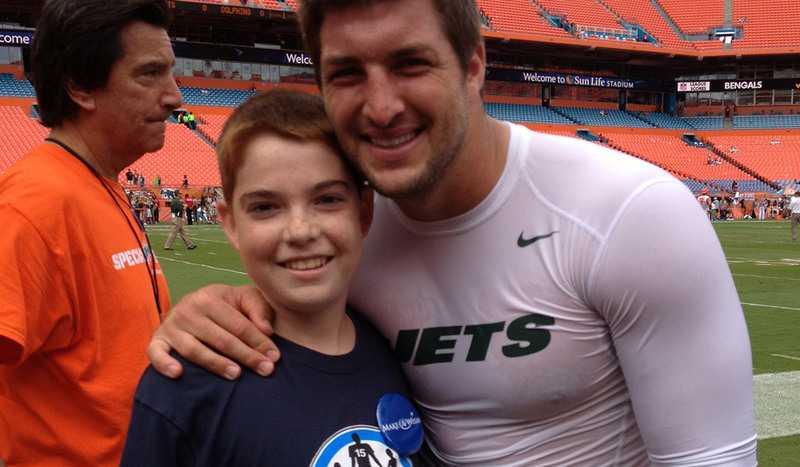 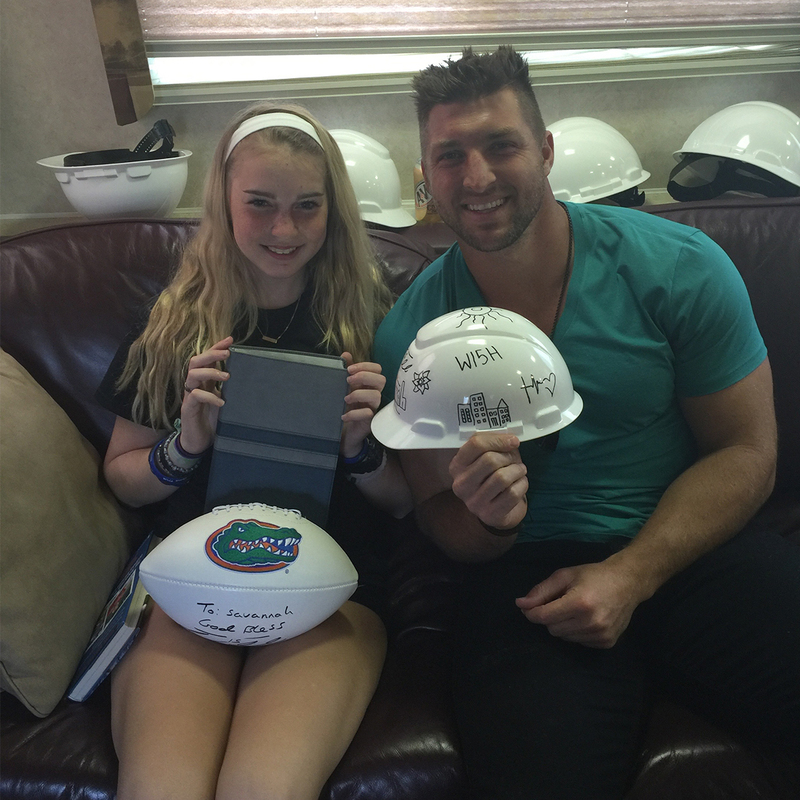 The Tim Tebow Foundation's W15H program fulfills the dreams of children with life-threatening illnesses whose wish is to meet Tim Tebow. 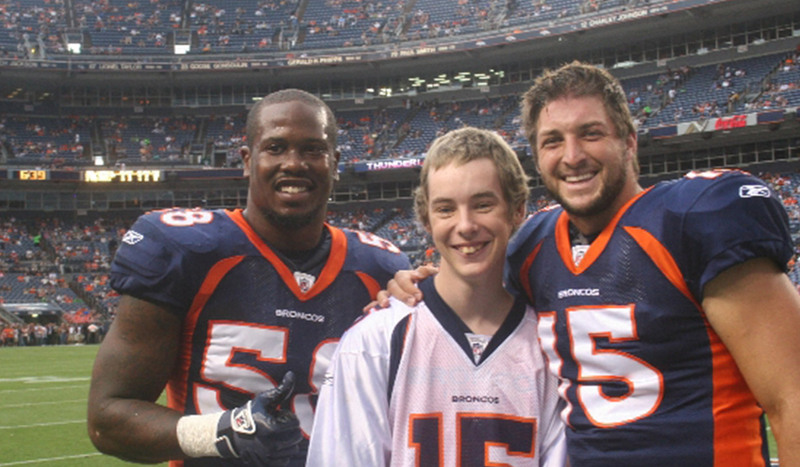 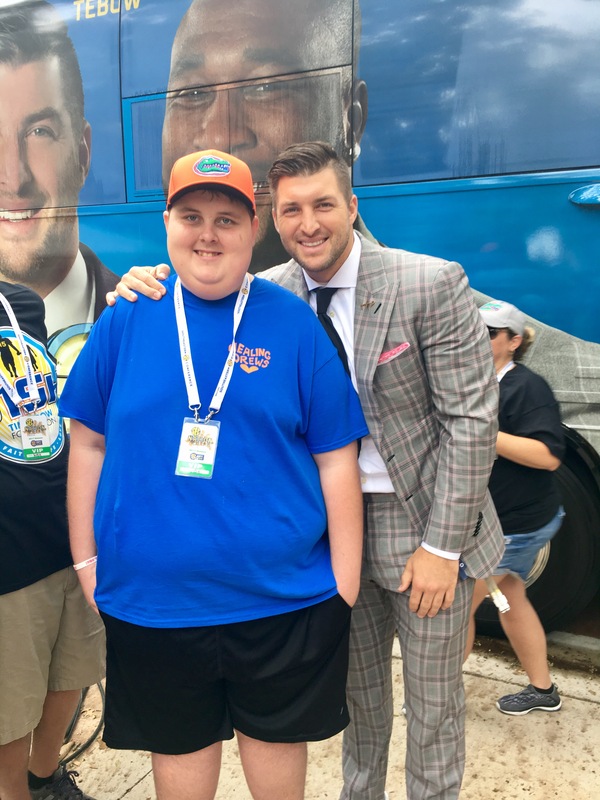 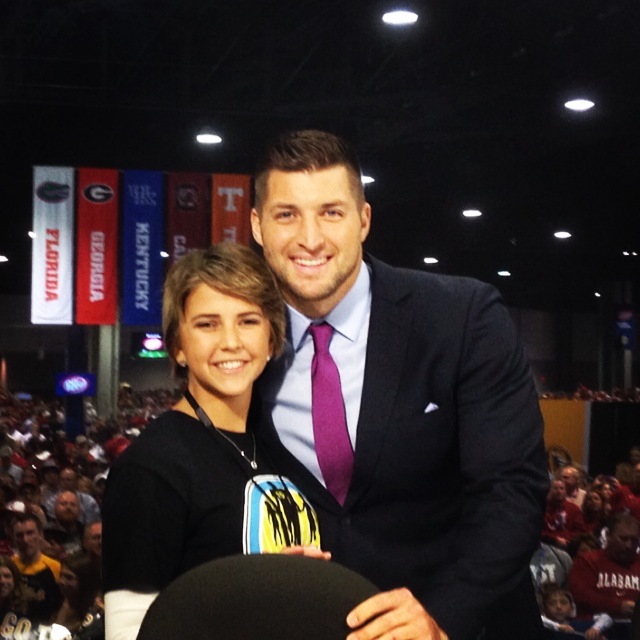 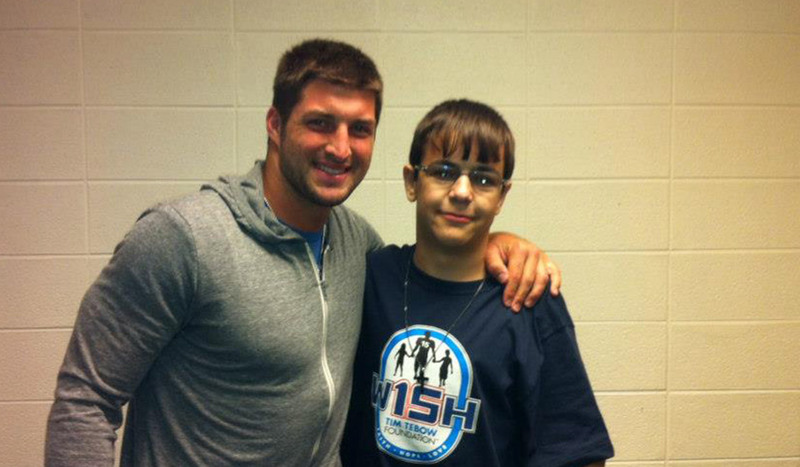 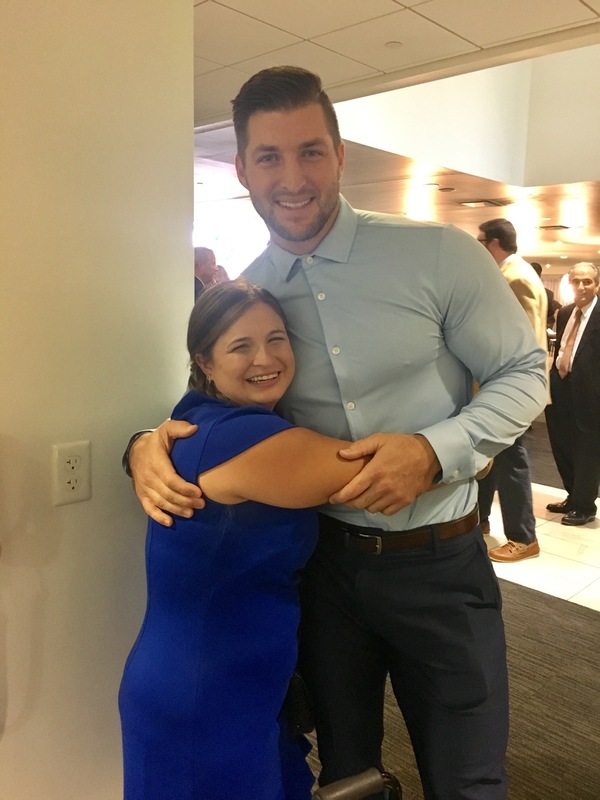 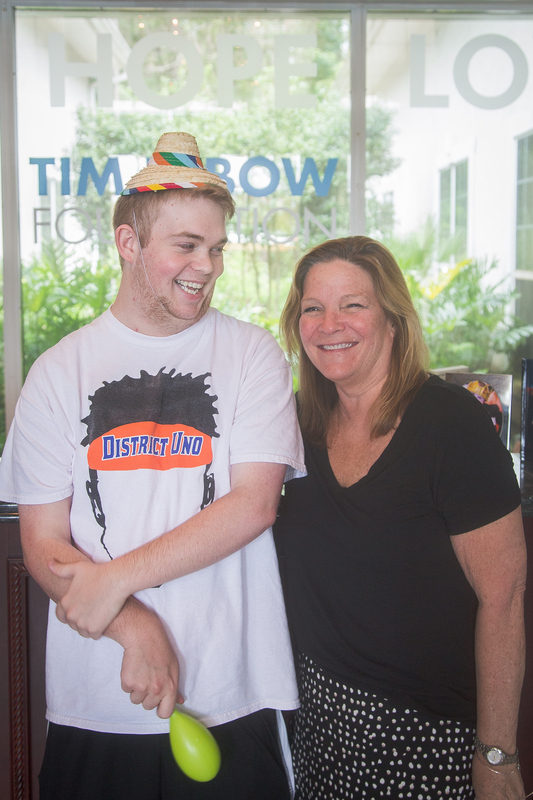 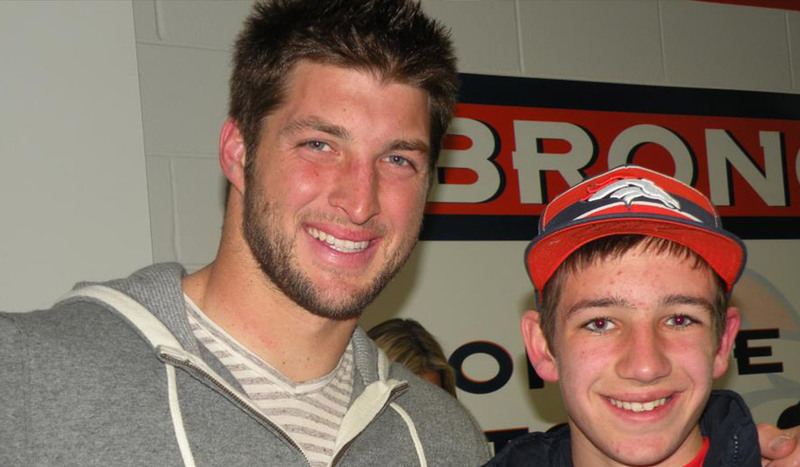 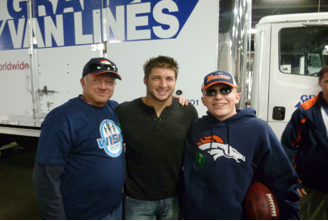 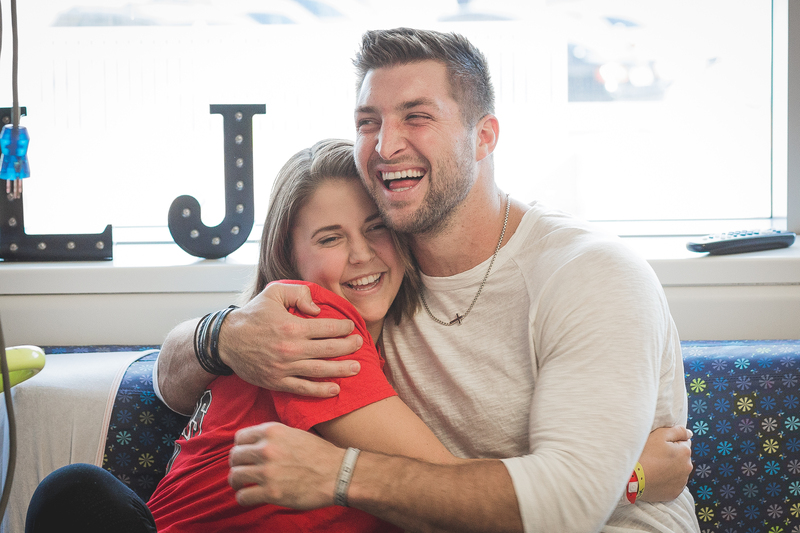 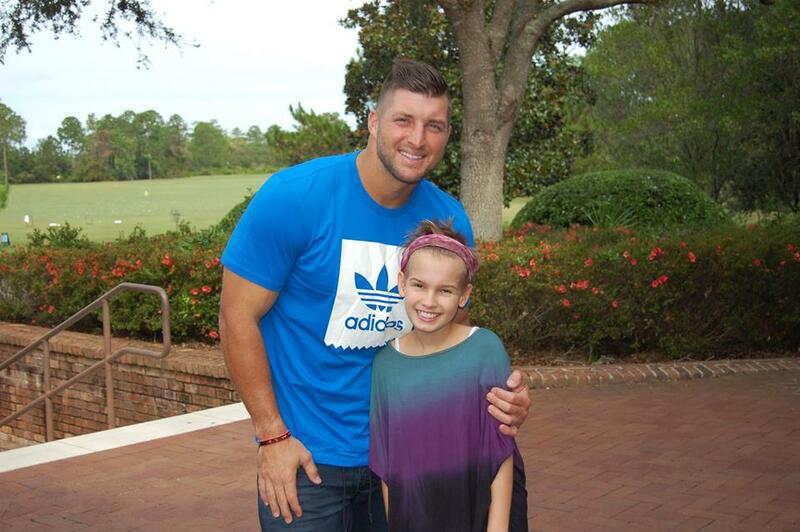 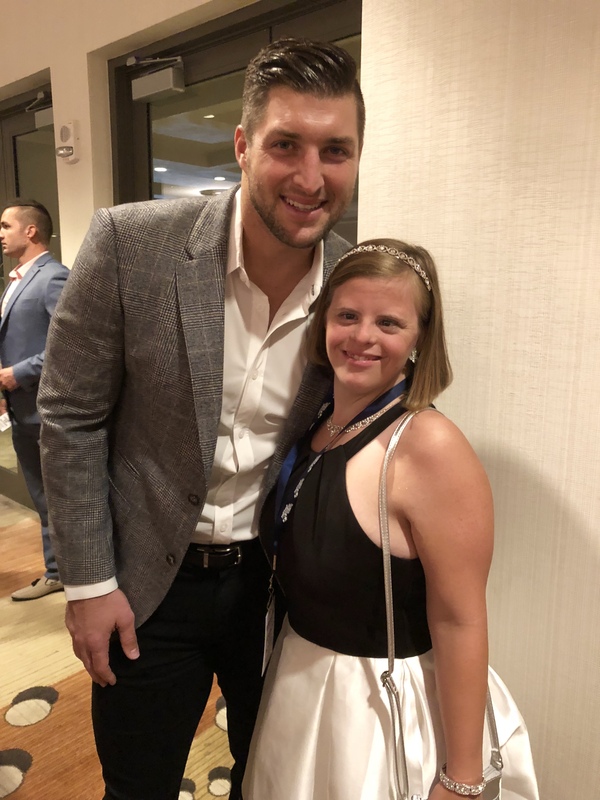 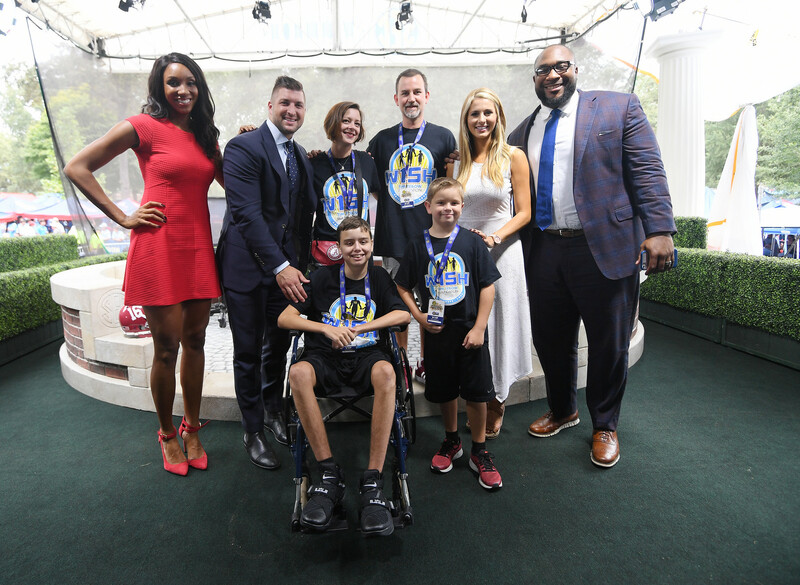 Each year, the Tim Tebow Foundation creates official W15H experiences by providing deserving children with travel, accommodations, customized daily activities and dining reservations, gifts and one-on-one time with Tim. 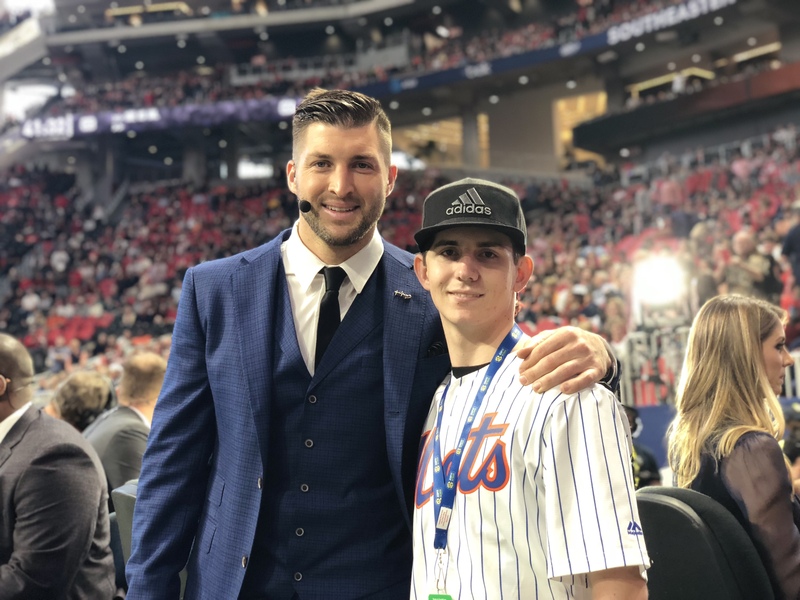 W15H has granted 80 official W15H experiences at many venues including NFL Games, Award Shows, Disney World, SEC Nation College Game Days and more. 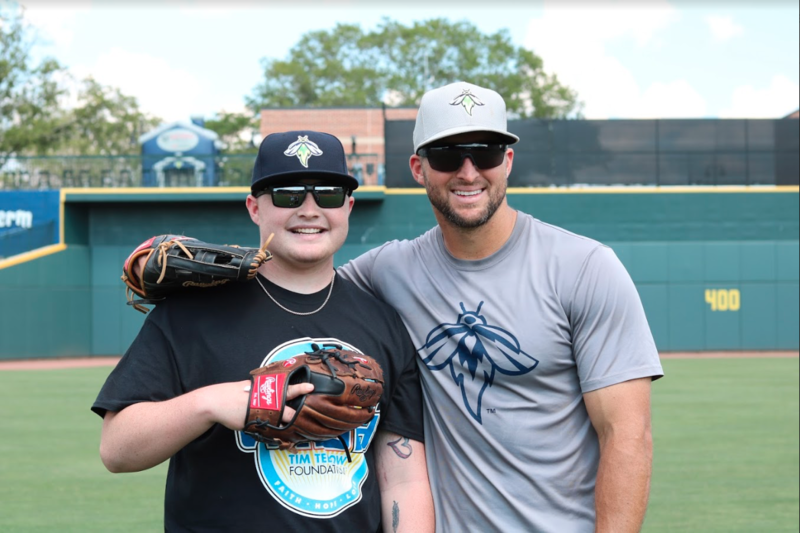 In addition, Tim has connected with hundreds of special children around the country as part of our W15H Brighter Days. 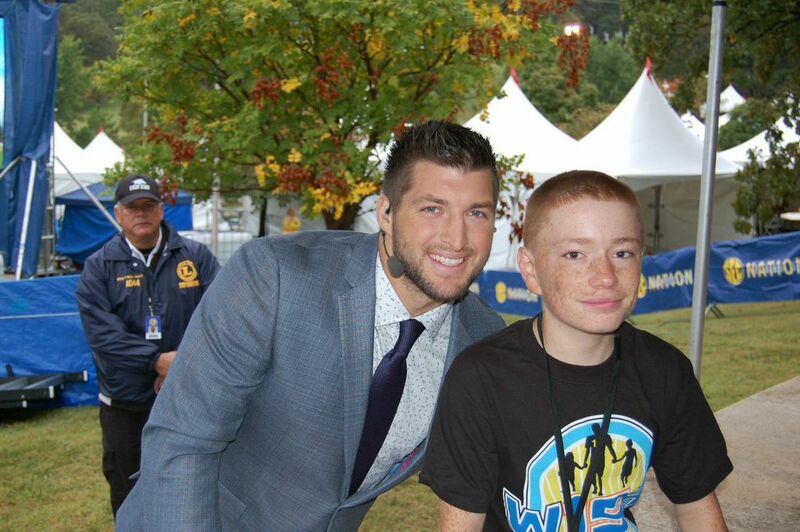 W15H Brighter Days consist of phone calls, hospital visits, meet and greets at speaking engagements and more. 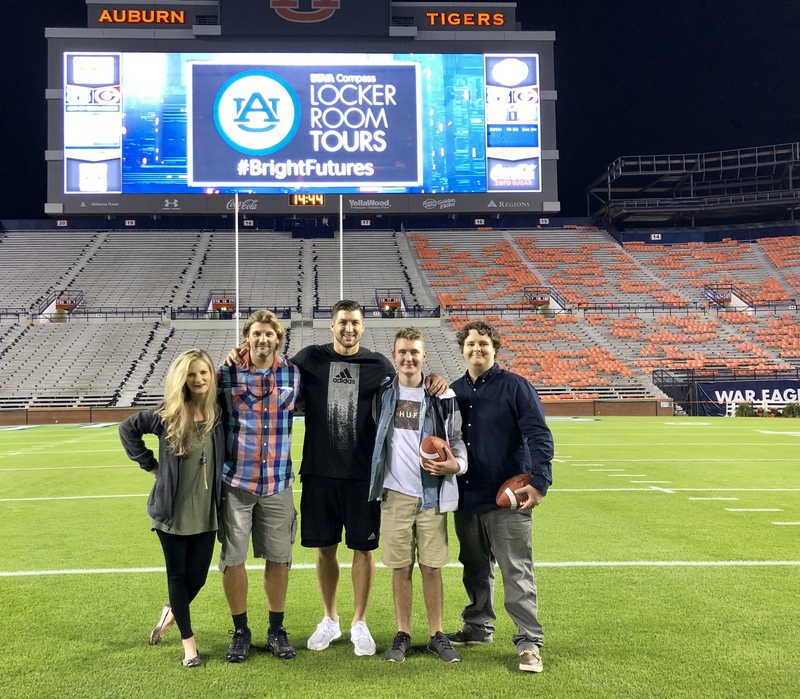 What does an official W15H experience include? 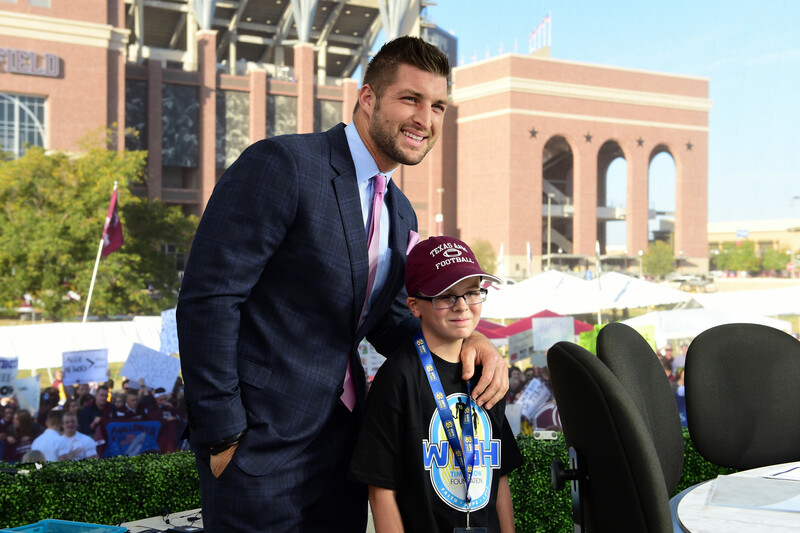 How are the children chosen for an official W15H experience? 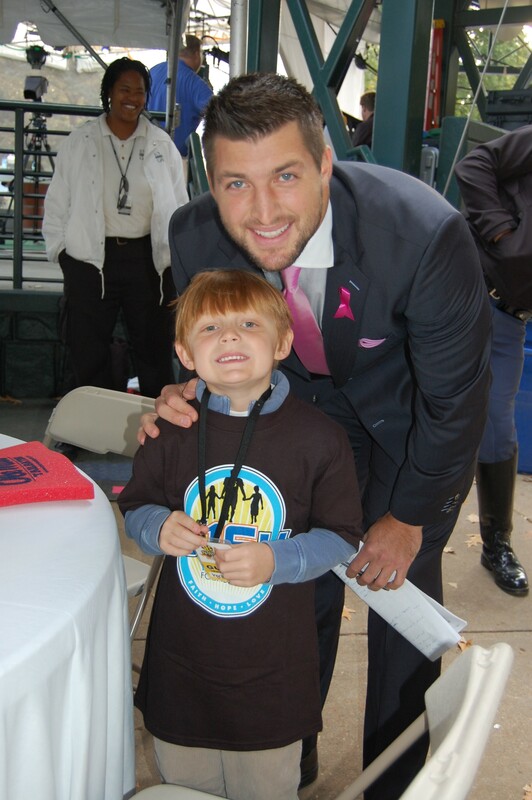 W15H recipients are children who are battling life-threatening illnesses. 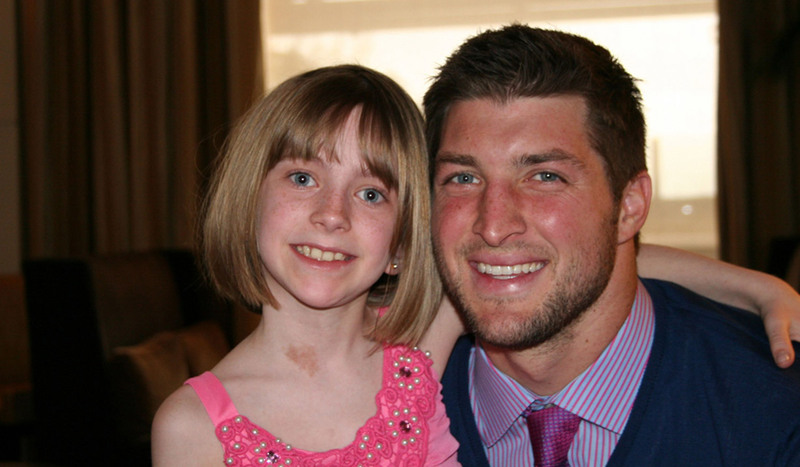 All referrals sent to the Tim Tebow Foundation are reviewed and verified by the child’s lead physician. 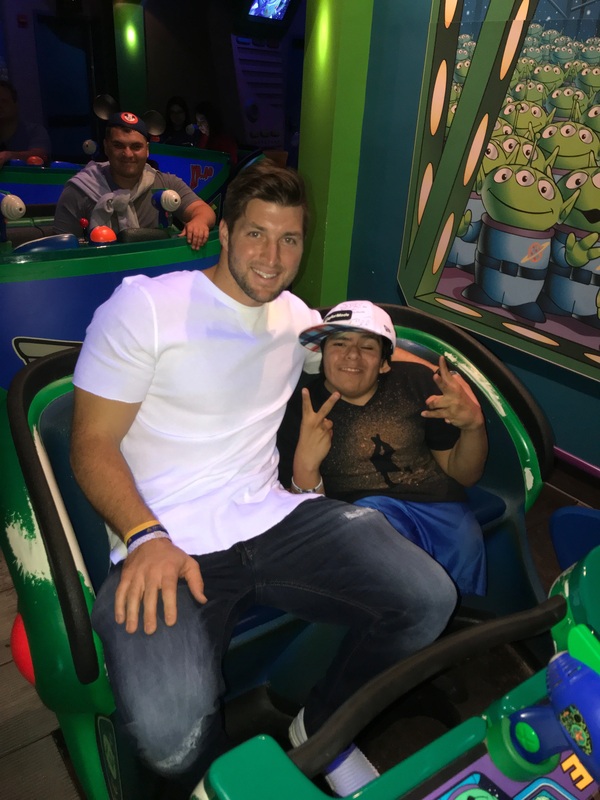 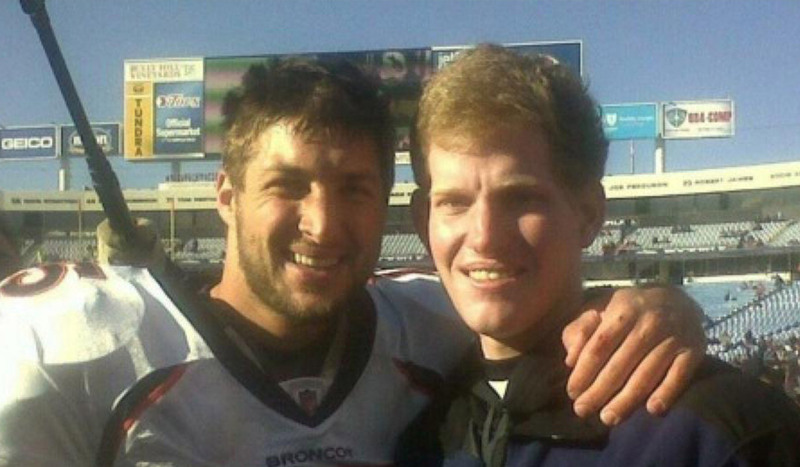 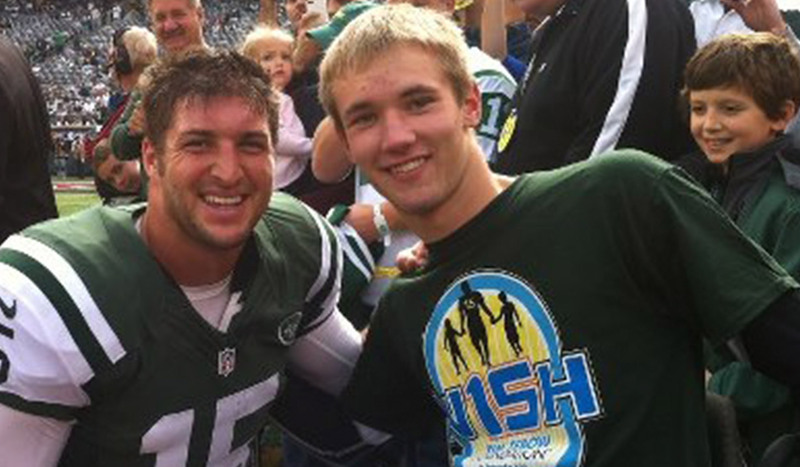 How much does an official W15H experience cost the Tim Tebow Foundation? 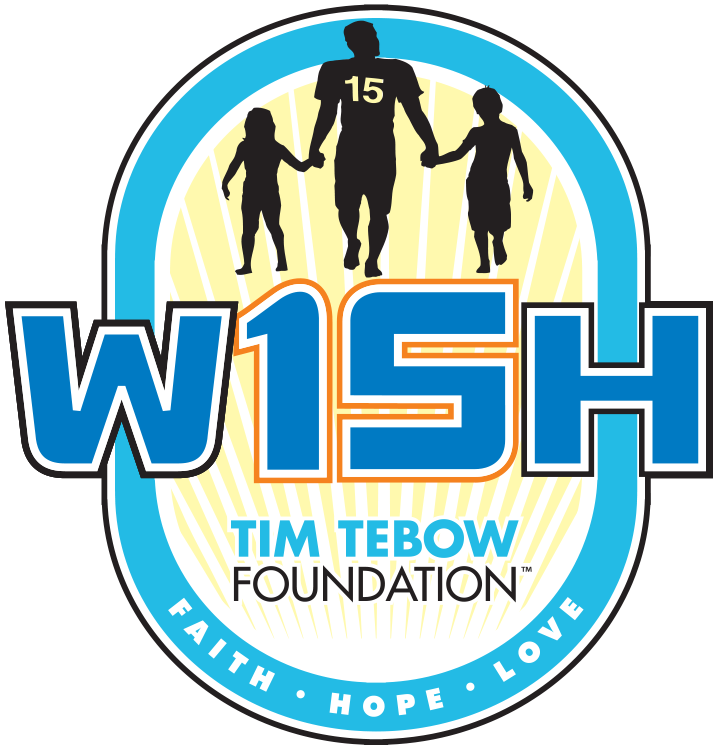 The expense of each W15H experience varies depending on the location and need of each child; however, the average W15H costs $5,000. 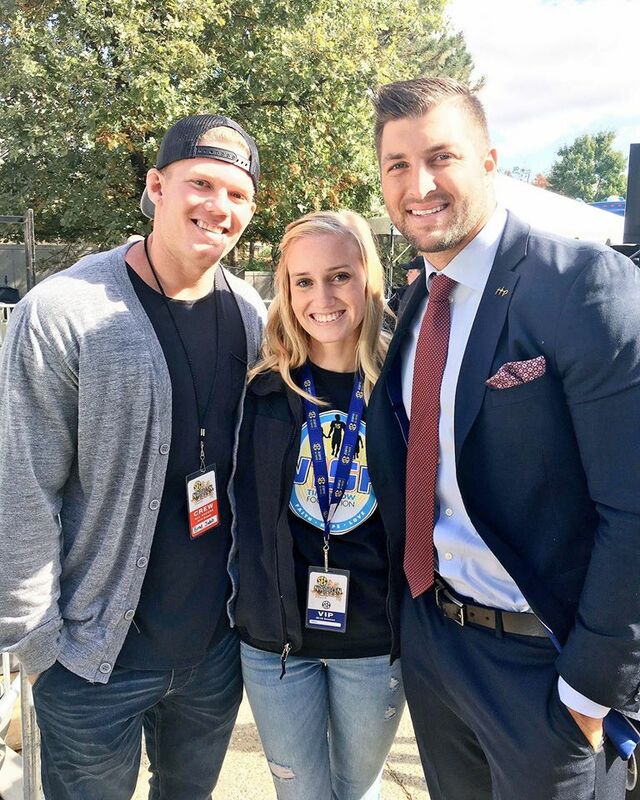 How many official W15H experiences happen each year? 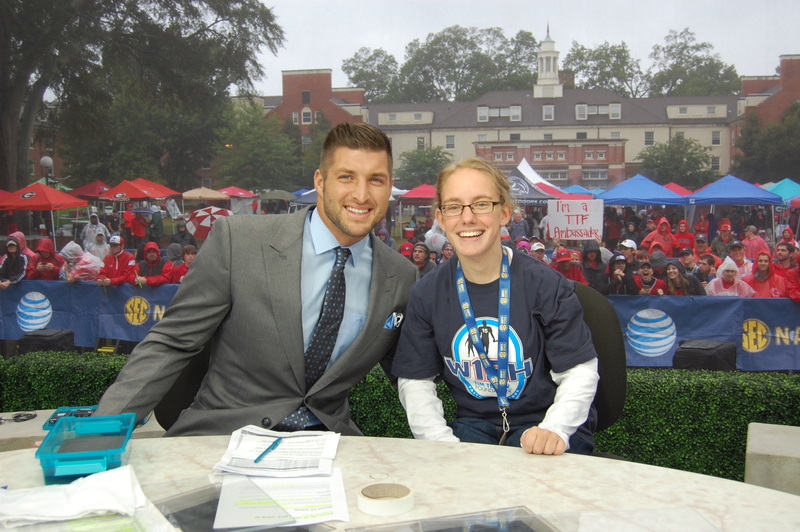 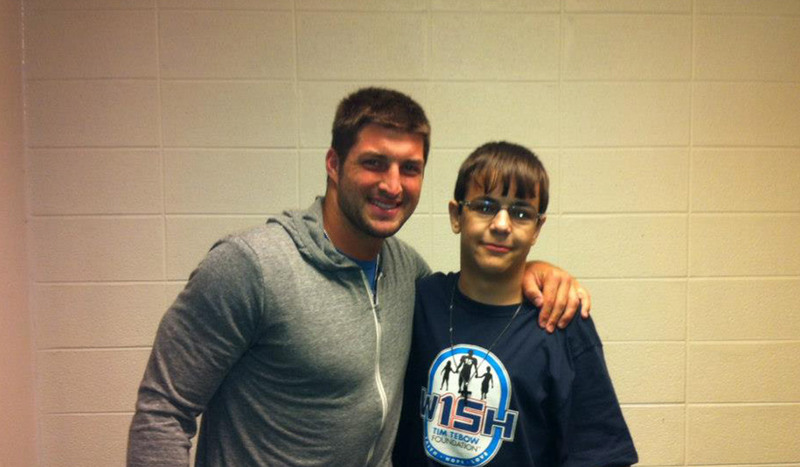 The Tim Tebow Foundation aims to grant up to 20 W15H experiences a year. 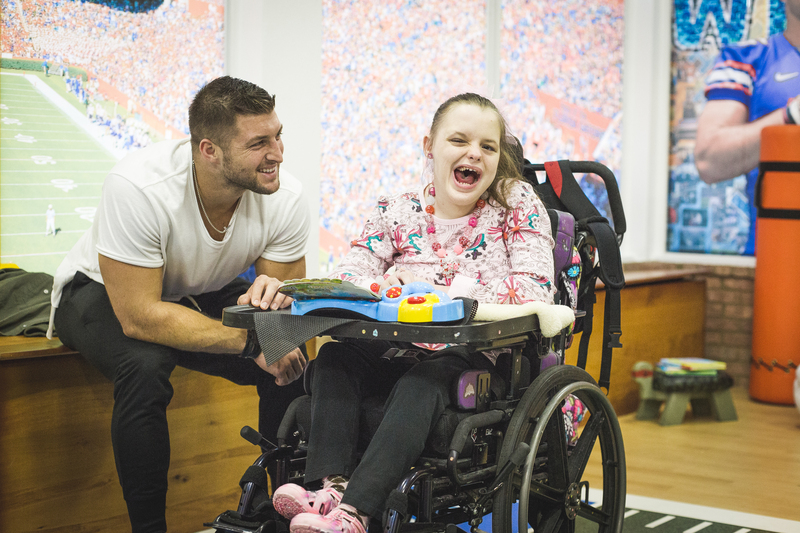 However, due to a child’s sensitive health condition, a W15H experience can be postponed at the last minute and rescheduled. 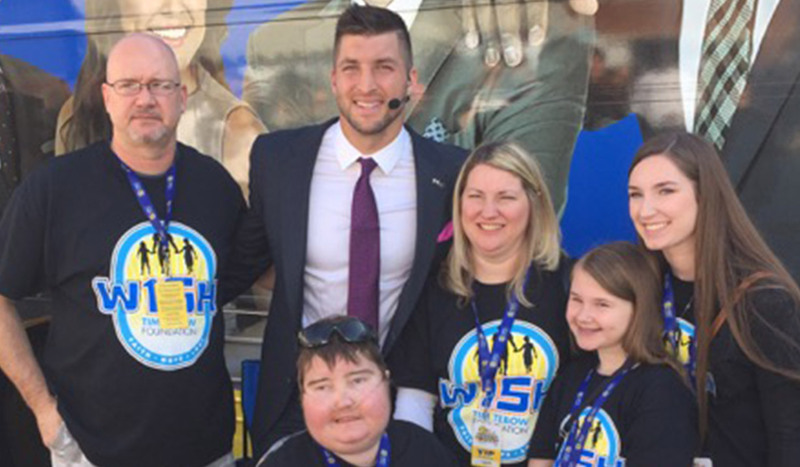 Are there any expenses for the W15H family? 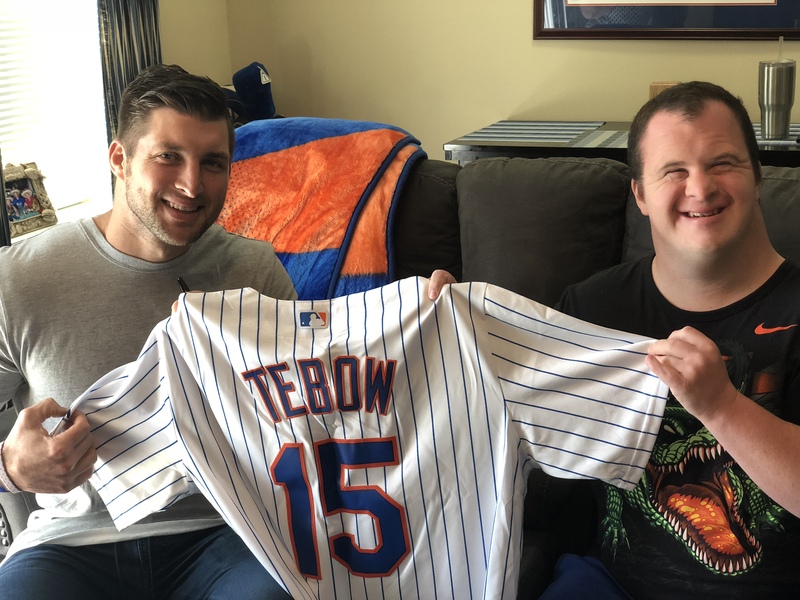 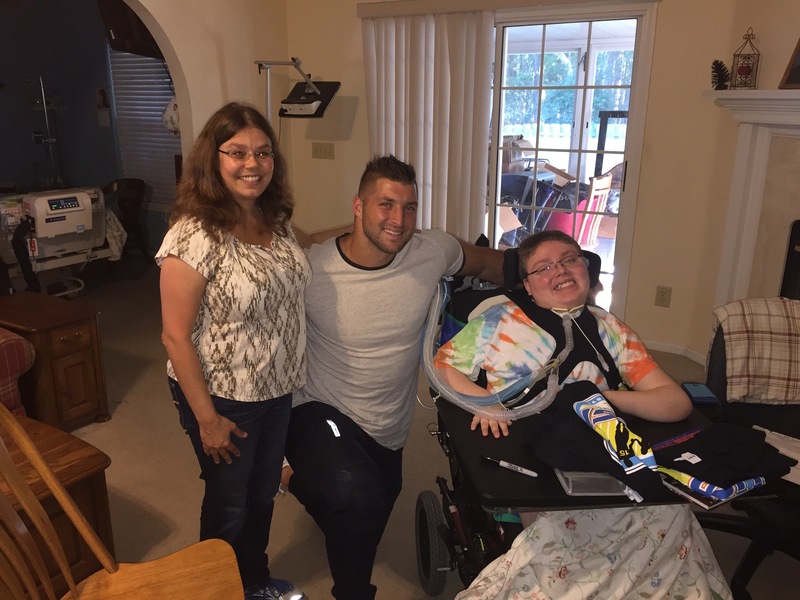 The Tim Tebow Foundation pays for all aspects of the W15H experience including travel, lodging, meals, special customized activities and gifts. 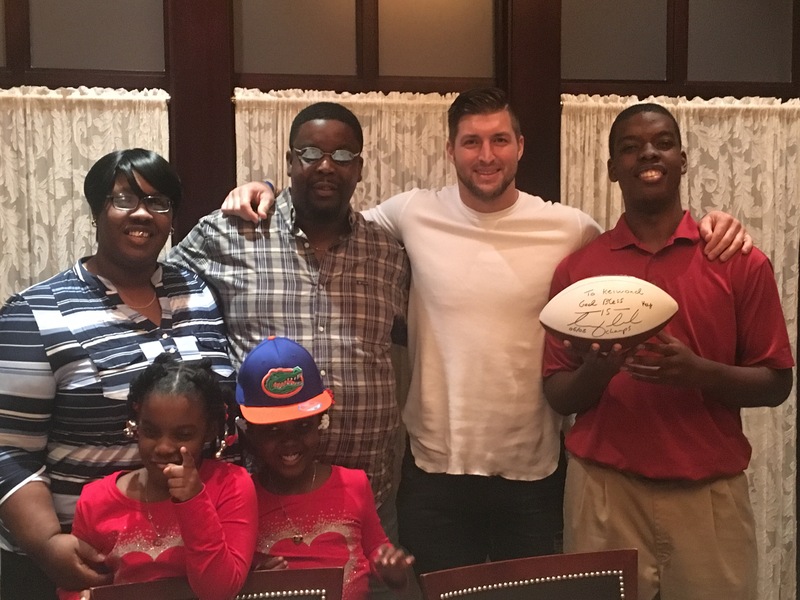 How many family members participate? 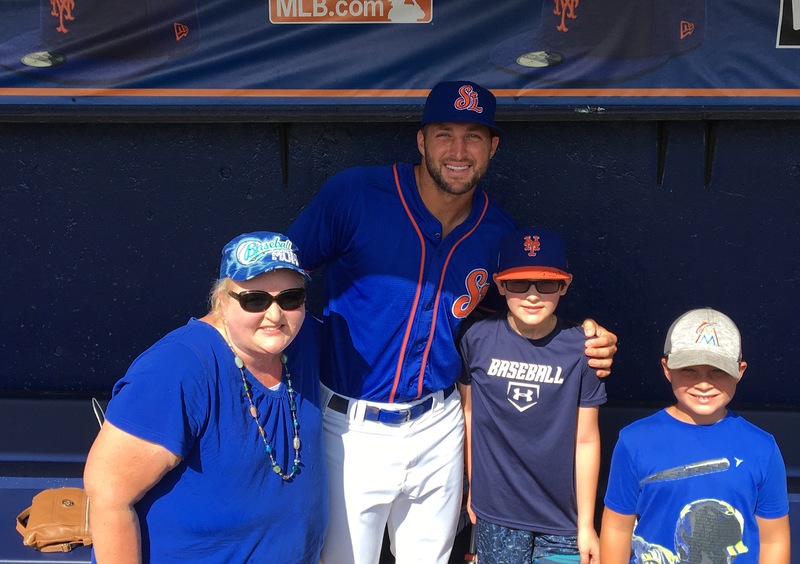 The number of family members that participate in each W15H experience varies; however, we aim to host the child and three family members on each W15H. 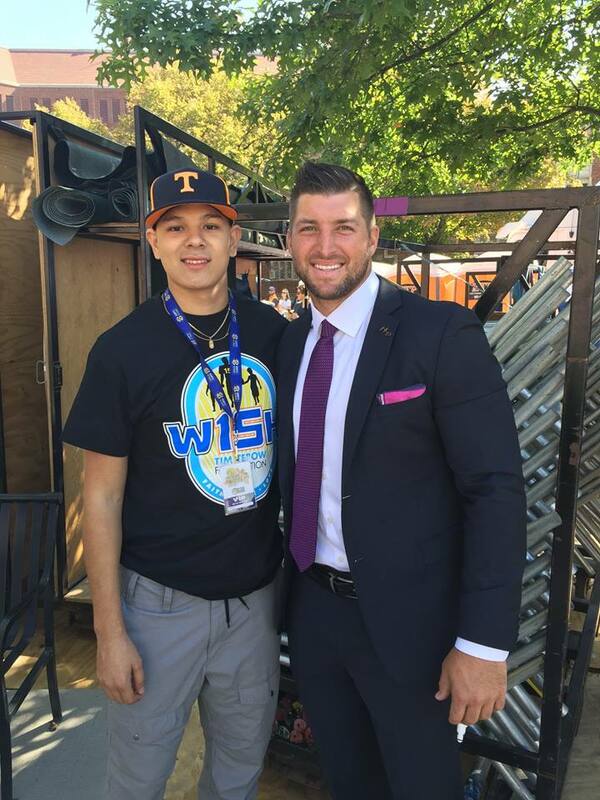 Where do official W15H experiences take place? 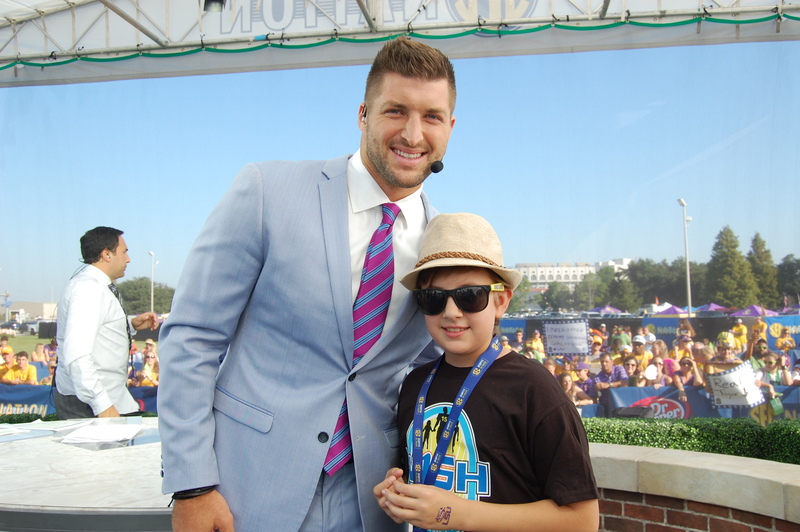 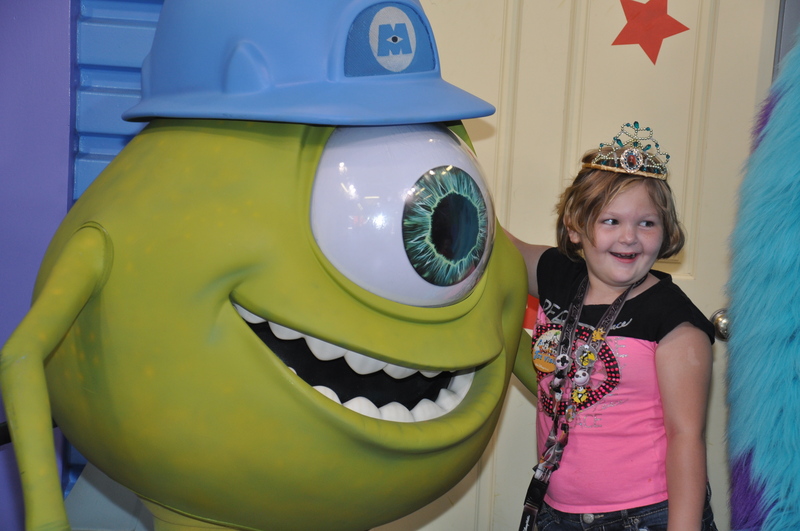 W15H experiences take place in various places including football games, award shows, Disney World and more. 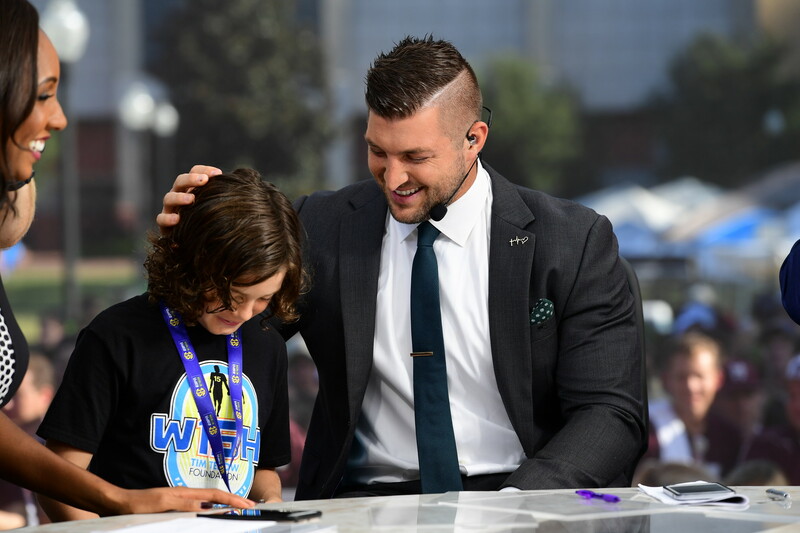 How do I recommend a child for W15H? 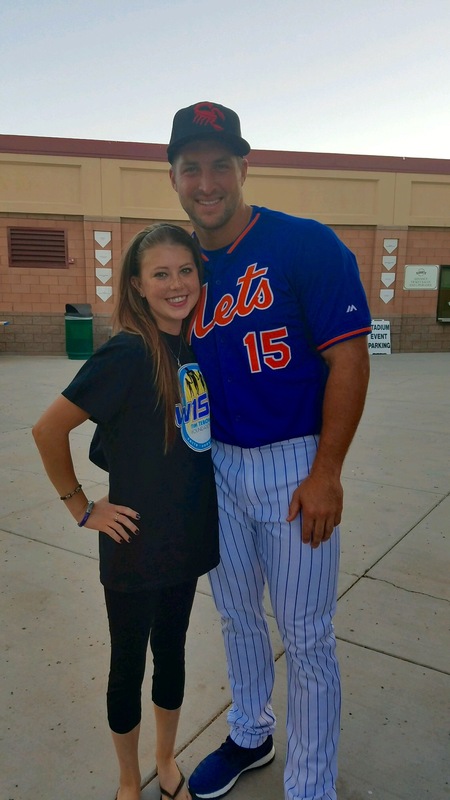 What are W15H Brighter Days? 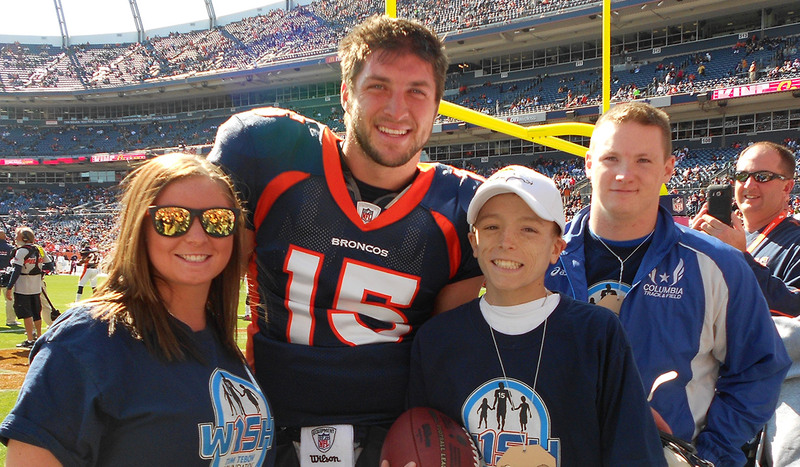 W15H Brighter Days are phone calls, meet and greets at speaking engagements, hospital visits and much more. 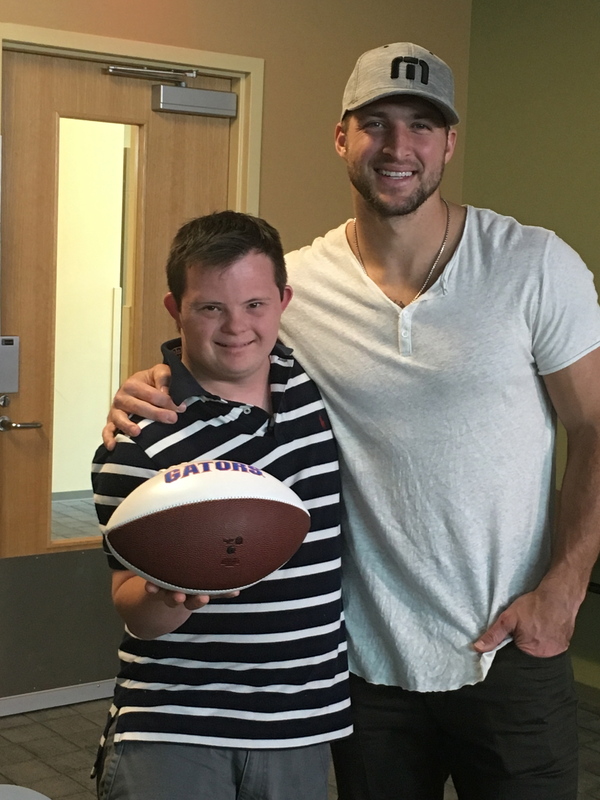 Tim has completed hundreds of these since his college career at the University of Florida and continues to take part in these today with deserving children. 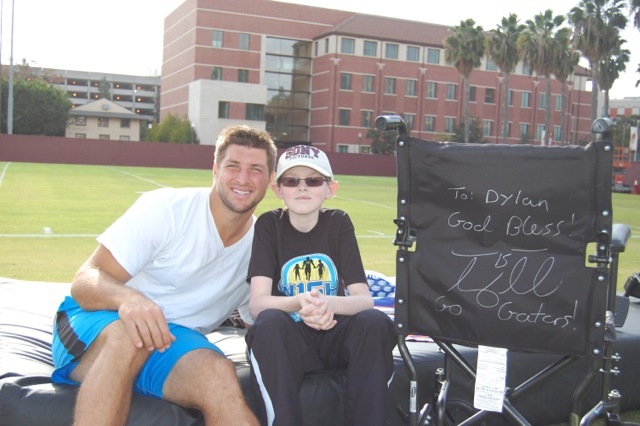 Donate today to help grant a W15H to a child with a life-threatening illness.